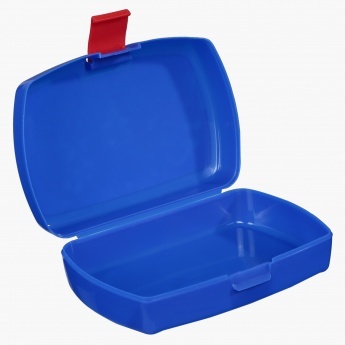 Save AED 18 (45%) – Earn 2 Shukrans What is Shukran? Shukran is the Landmark Group’s award-winning loyalty programme in the Middle East, which allows you to earn Shukrans when you shop any of our brands. 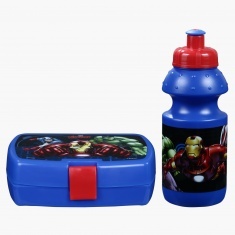 Carrying lunch daily to school is sorted for your little baby with this adorable set of box and water bottle. 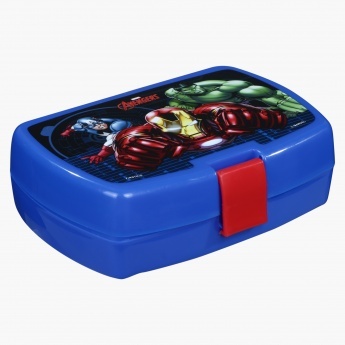 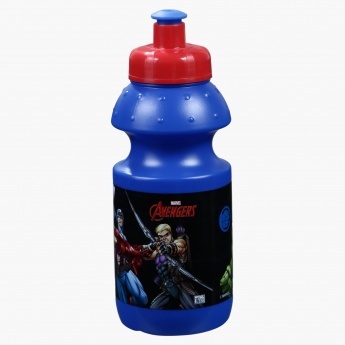 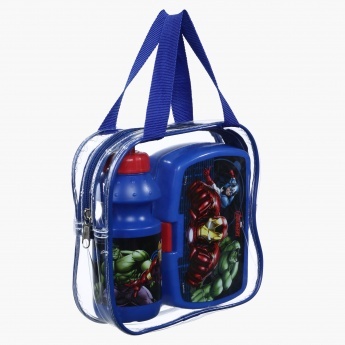 Featuring a print of the Avengers, this set comes in a transparent carry bag secure with a zipper and handles.